Undertaking a major renovation, remodeling project, or addition is also a great opportunity to make energy efficiency improvements that can make your home more comfortable and reduce your energy bills. That's because these remodeling projects often involve replacement or significant alterations of walls and roofs, windows, heating and cooling systems, ductwork, lighting, and/or appliances that can all have a big impact on your home's energy use. This is a particularly good time to undertake improvements such as sealing ducts and adding insulation in walls that otherwise could not be done easily or cost-effectively. Visit ENERGY STAR's Energy Savings at Home webpage for more energy saving ideas. Check with your local utility or energy office for any incentives they may offer. Find incentives by state. You might consider hiring a Home Energy Rater to help you evaluate your home’s current status, review your renovation plans, and make suggestions on ways to make the project (and the rest of your home) more energy efficient. Find Home Energy Raters in your area. Where available, Home Performance with ENERGY STAR offers an innovative whole-house approach to improving energy efficiency at home that can uncover your home’s performance problems and identify improvements that, when made together, can greatly improve your home's energy efficiency and comfort. 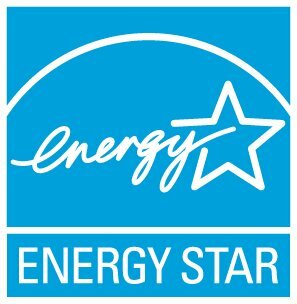 Coupling a Home Performance with ENERGY STAR project with your planned renovation can be very cost-effective.